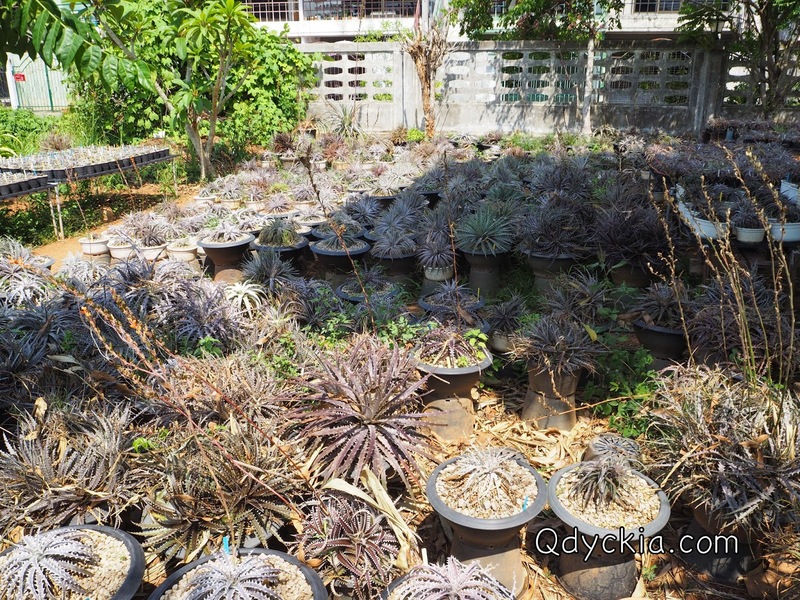 Good morning everyone, today I would like to show some part in my garden to all of you. 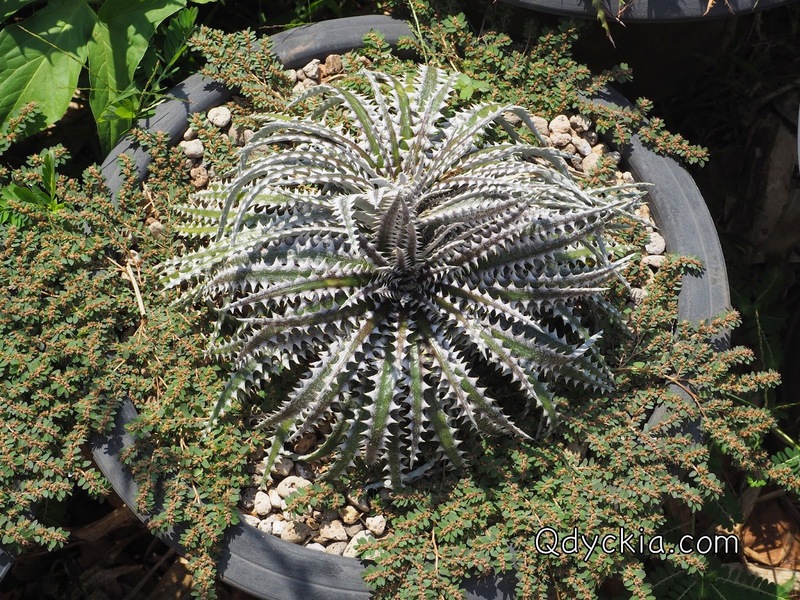 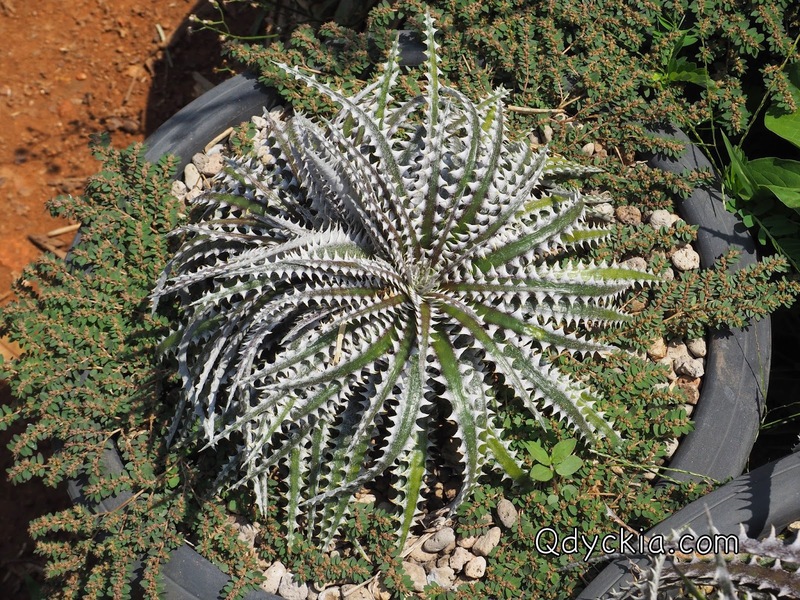 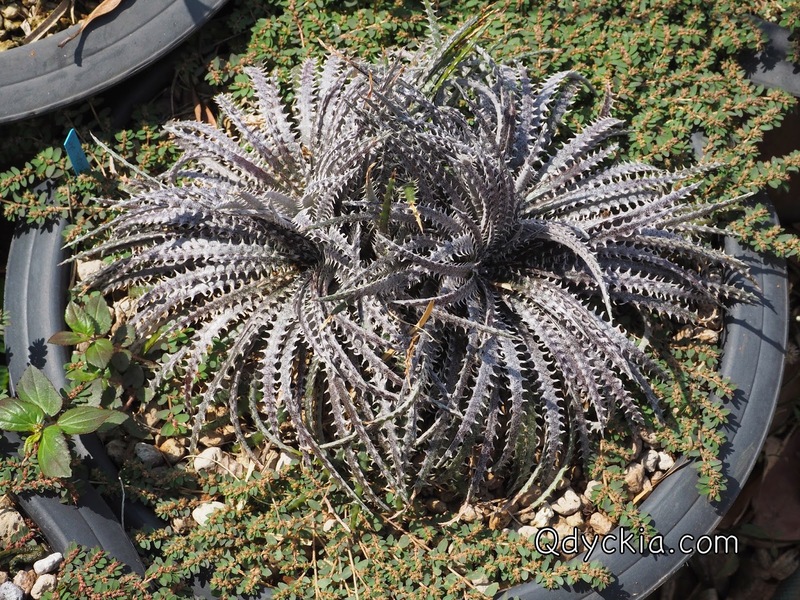 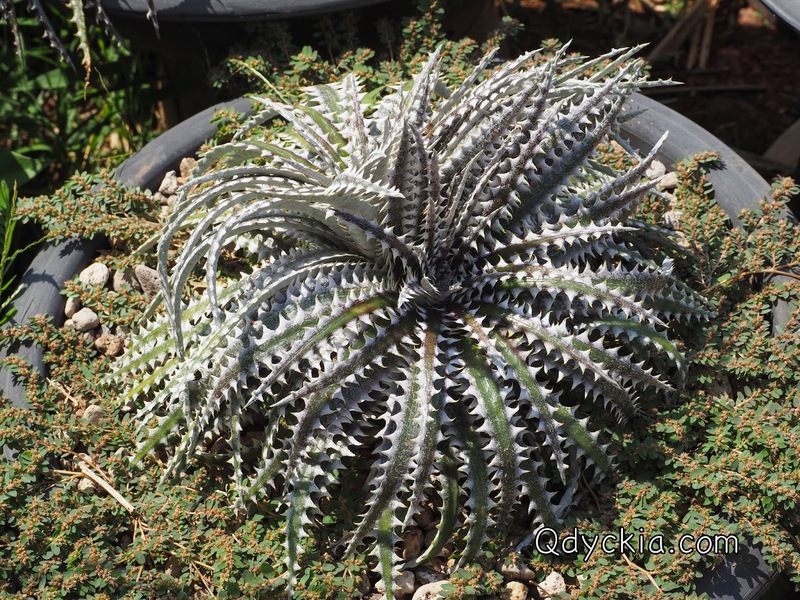 Dyckia excelsa special silver in my garden. 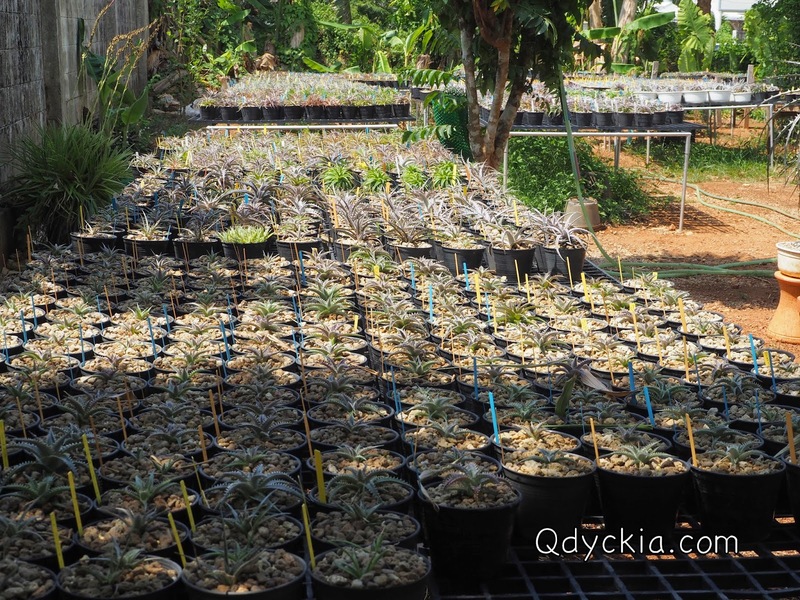 Small plants face the sun only half day. 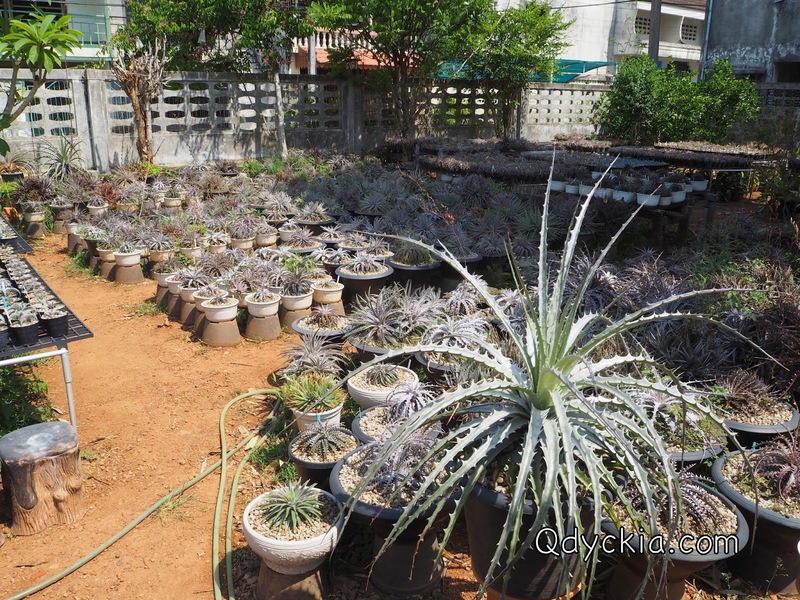 Many plants are blooming now. 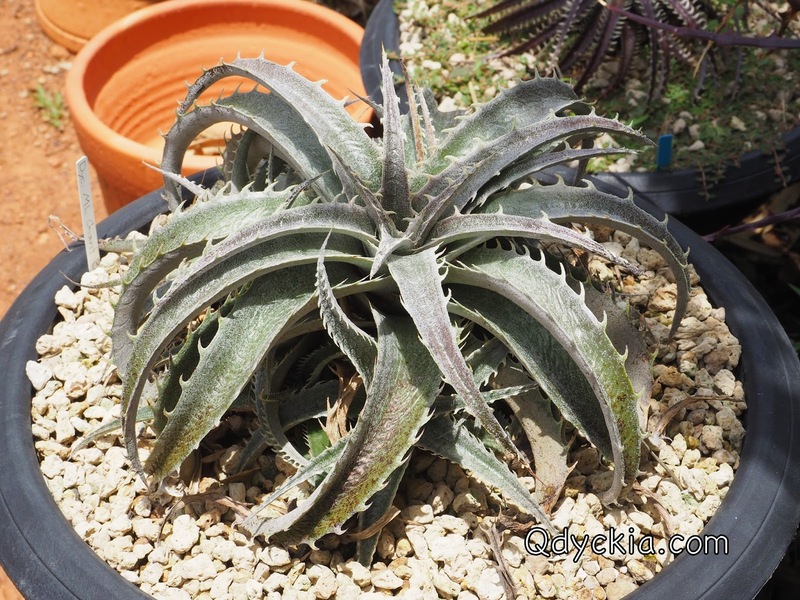 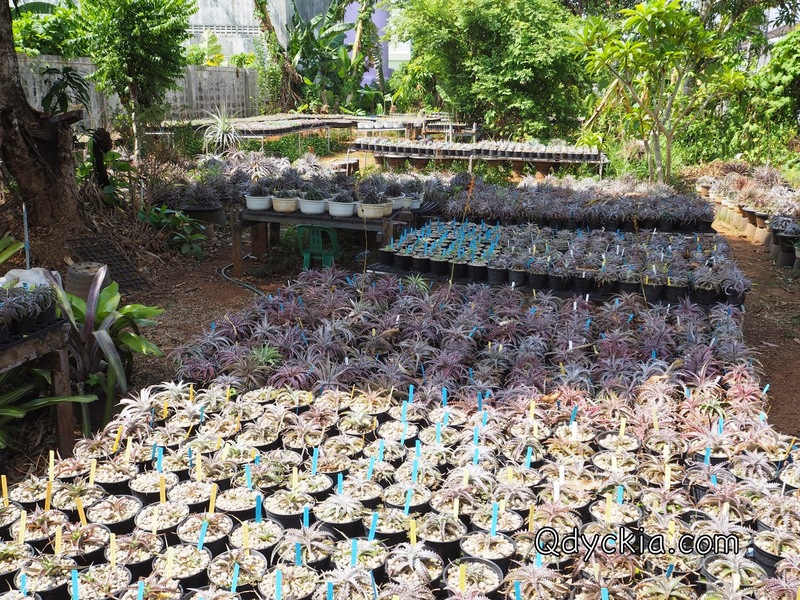 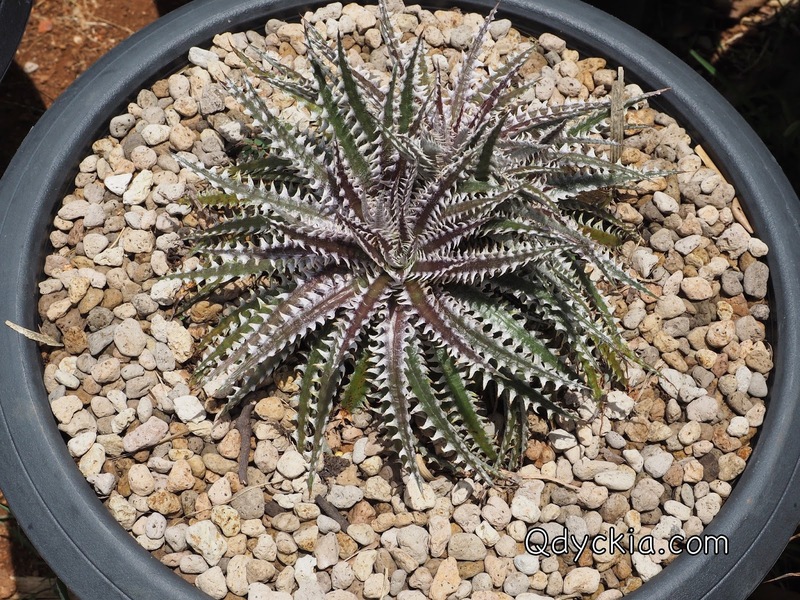 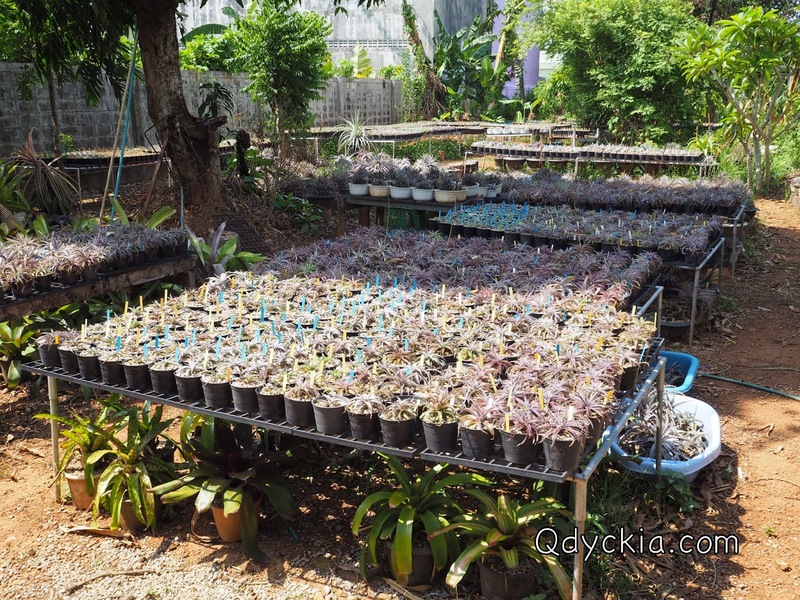 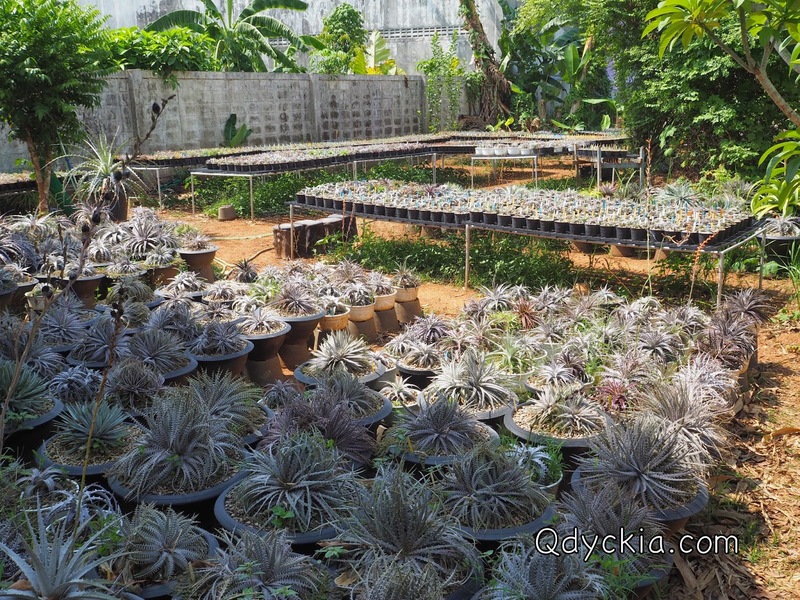 Dyckia fosteriana var nivosa F1, ready for make some new hybrid soon. 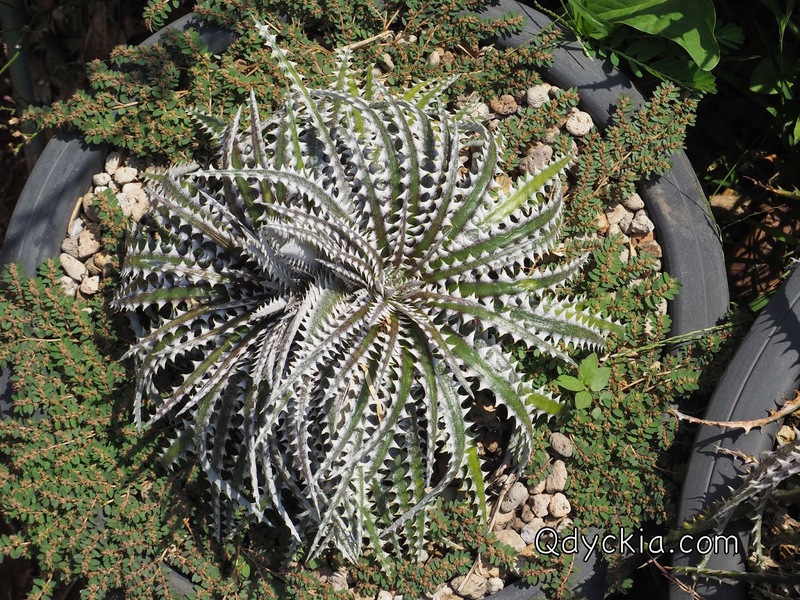 Nice spines and white trichome. 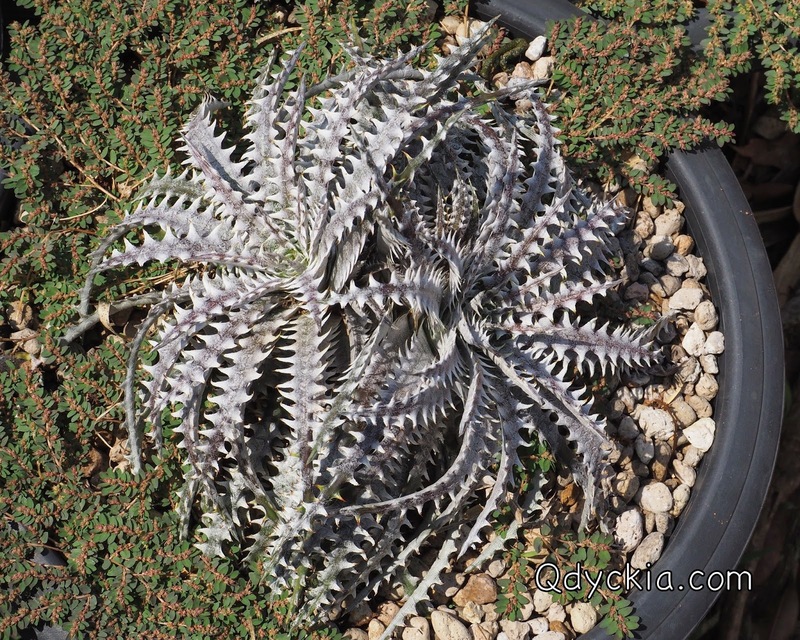 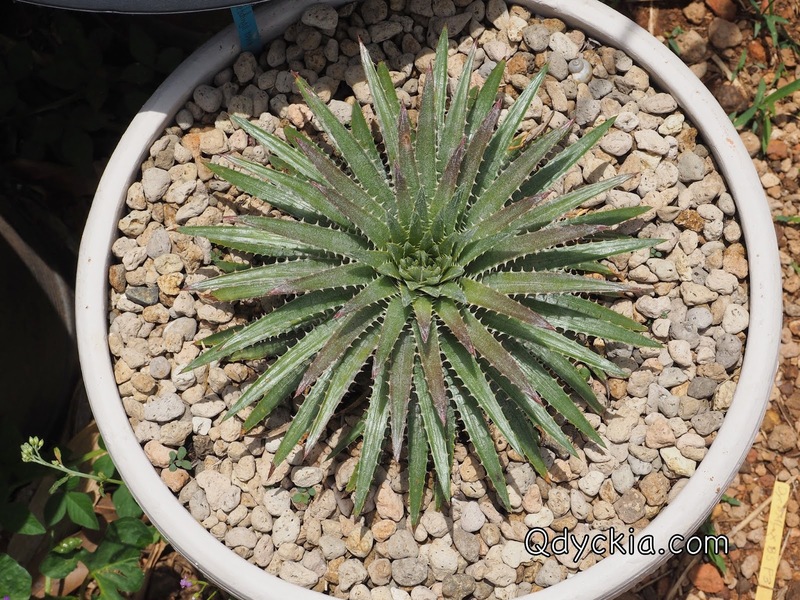 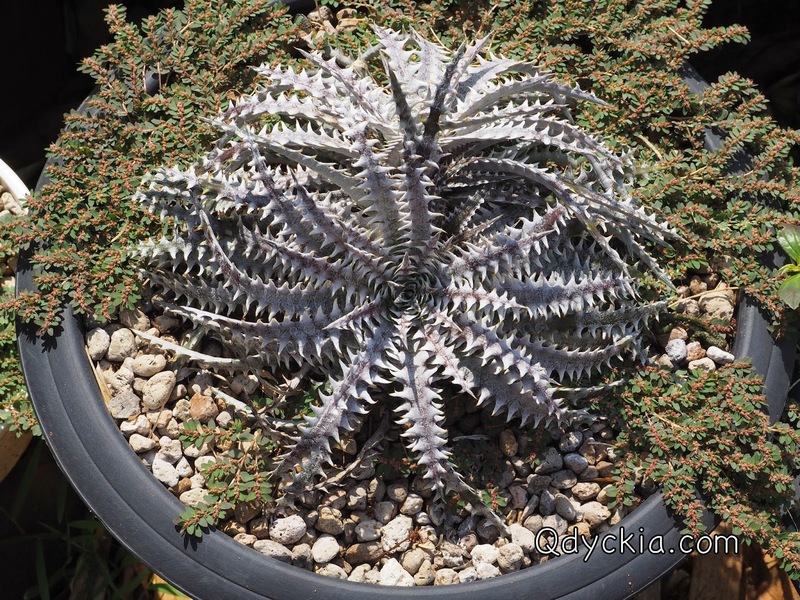 Dyckia Mack's The Knife, now perfect shape. 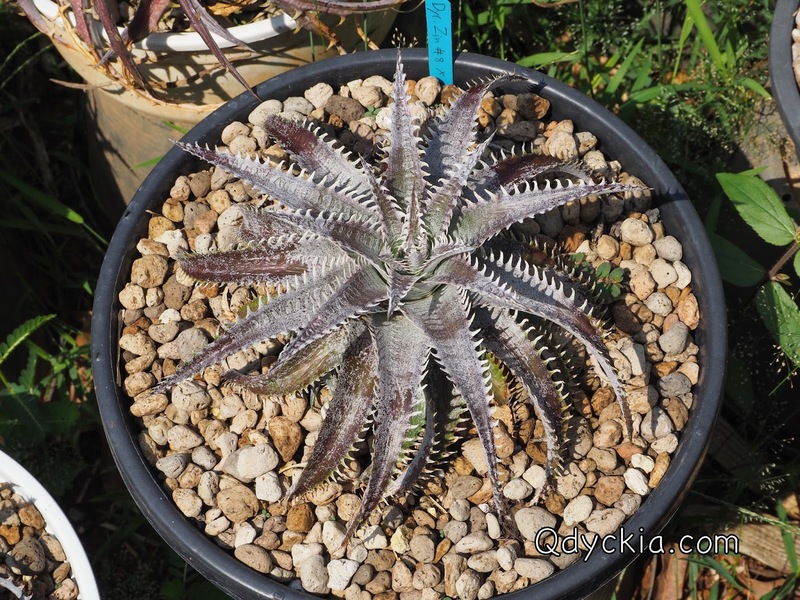 Dyckia hebdingii rubra F1, now split heads already.